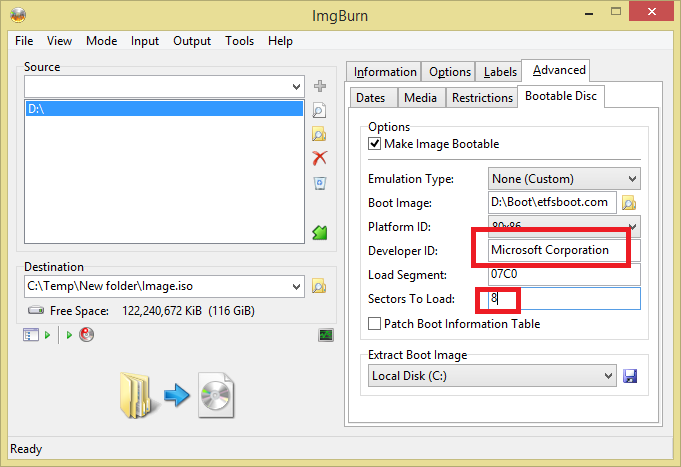 In the tool Select the Option ISO Image Bootable Disk, Normal Detection Mode. Then Browser for the Image you have downloaded earlier. Then Browser for the Image you have downloaded earlier. 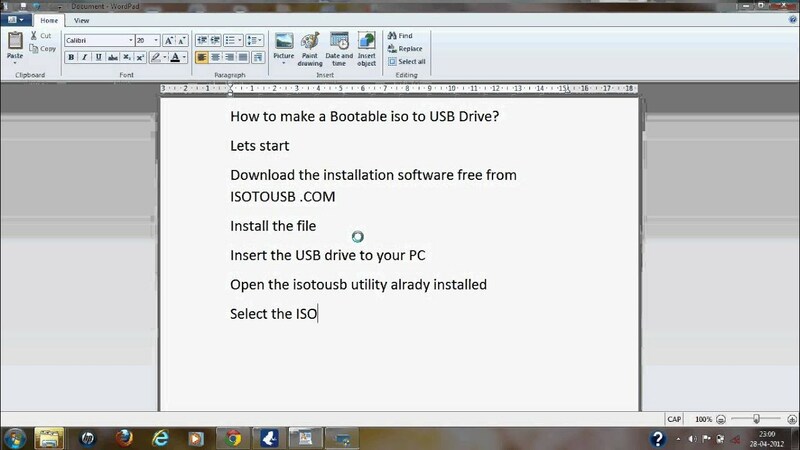 Finally Select the USB Drive, if you have only one plugged in, then it will detect it automatically, otherwise choose the one you want to use.